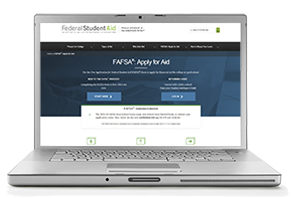 After you complete the Free Application for Federal Student Aid (FAFSA), be on the lookout for your Student Aid Report (SAR). 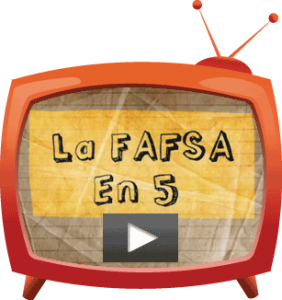 The SAR is an electronic or paper document that summarizes the data you put on your FAFSA. 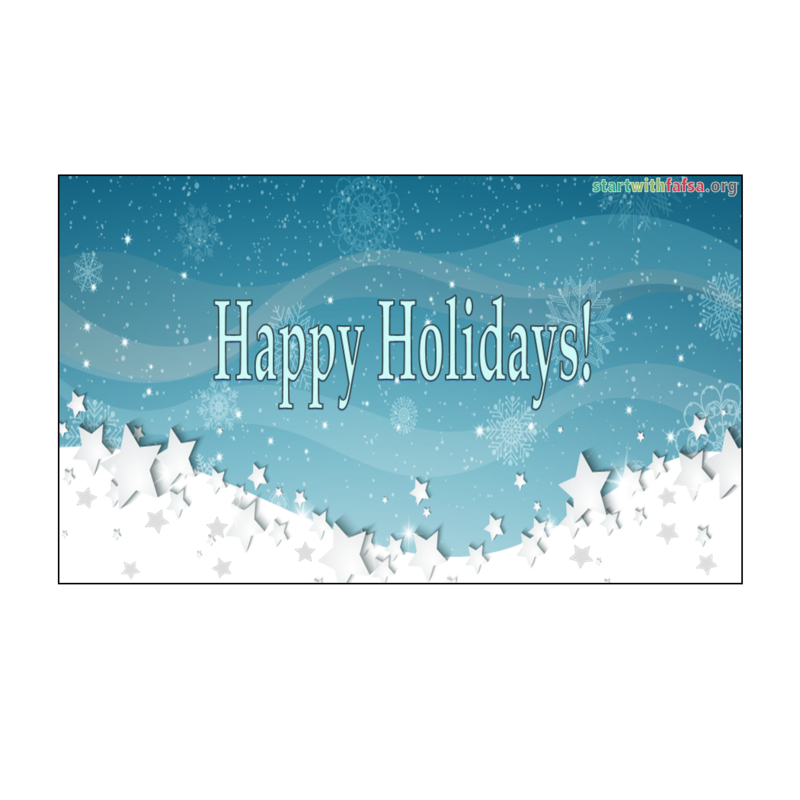 It also provides some basic information about your eligibility for federal student financial aid. If you completed, signed and submitted your FAFSA electronically, this document will be sent to your email address within 3-5 days. If you did not include an email address, a paper version of the SAR will be mailed to your postal address in approximately 2-3 weeks. You can also access your SAR by logging in to your account at FAFSA.gov. The SAR contains important information, like your Expected Family Contribution (EFC) and your Data Release Number (DRN). The EFC is a measure of your family’s financial strength and is calculated according to a formula established by law. It’s based on the information provided on the FAFSA, but the EFC is NOT the amount of money your family will have to pay for college. It’s a number used by your school to calculate the amount of federal student aid you are eligible to receive. 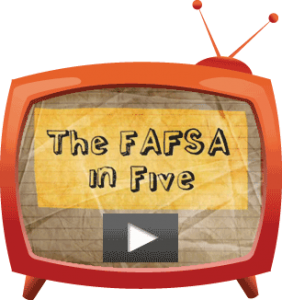 Your DRN is located below your EFC on the SAR and is needed if you want your college or career school to change certain types of information on your FAFSA. Speak with someone at your college Financial Aid office if there has been a significant change in income for you or your parents or you have a special circumstance you need to discuss with the aid administrator. Your SAR might indicate that you’ve been selected for verification. This is a process schools use to confirm the information on your FAFSA is correct. Your college financial aid office will notify you if additional paperwork is needed to fulfill this requirement. Review the remainder of your SAR for any errors. If you find anything that should be corrected, log back in to FAFSA.gov, access your FAFSA, and make the necessary changes. Then enter the appropriate FSA IDs and submit your FAFSA again.